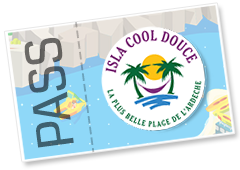 From the 1st of April until the 15th of September, Isla Cool Douce offers 2 canoe trips of 7 km and 11 km. For clients of the group rental, we organize the transport to and from your house and the starting point of your canoe trip (except July/August). 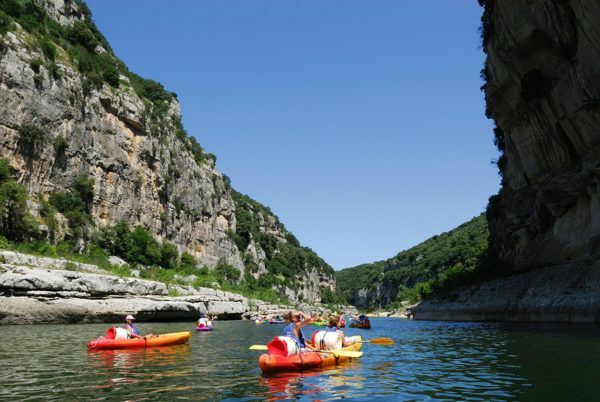 The Ardèche is well-known for its canoe trips, the adventures in the water rapids, its amazing nature and the incredible panoramic views. Apart from swimming, you can enjoy your stay at Double L to discover the fun of canoeing. Don’t hesitate to contact us to reserve ahead. 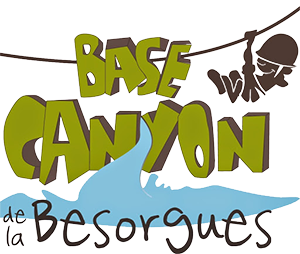 Located in the valley of Besorgues and next to the most beautiful Cevenol trails, Base Canyon offers a spot completely dedicated to canyoning in Ardèche. 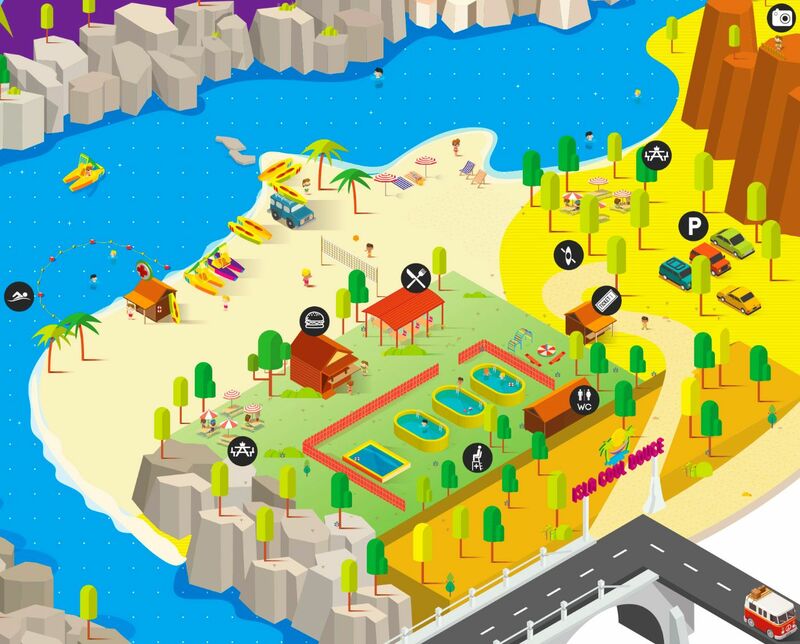 Based in a place which is privileged for motoric sports, at only 10 km from Aubenas, in the heart of the meridional Ardèche, and close to the Gorges de l’Ardèche, the family team of this allterrain center in Lanas will give you the best welcome, in a friendly and warm atmosphere. With its terrain of 27 ponds in the heart of an exceptional natural site, the Pêcheurs Ardéchois is a place which offers activities for all types of fishermen: beginner, amateur or pro, flyfishing or cork. Situated at the foot of the Ardechois mountains, between the park Monts d’Ardèche and the national park Cévennes, Ardèche Vélo offers accompanied excursions, courses of all types of cycling and rental of material. You can exercise on a compact 9 holes. 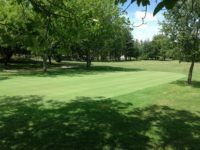 On a course of 52 till 284 meters, you’ll need precision to get on the greens. In a beautiful environment, you’ll follow the small river Vébron. A quick and technical course. A real spiderweb in the trees, ziplines, bridges, tarzan lianas, nets to cross trees, and many other acrobatics, with different courses for any level. Discover the region on the back of a horse, thanks to the cavalry adapted to any level. The horse farm welcomes you in St Alban Auriolles, in the heart of an exceptional place in the south of Ardeche. 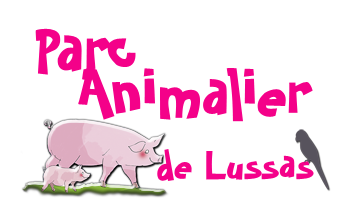 Daily animations (feeding, washing, touching, etc…). Go on a peaceful walk with donkeys for a day or half a day. Family excursions along the river and the medieval village Chauzon. On your way, a swim break and pick nick will be waiting for you. The children will love it!